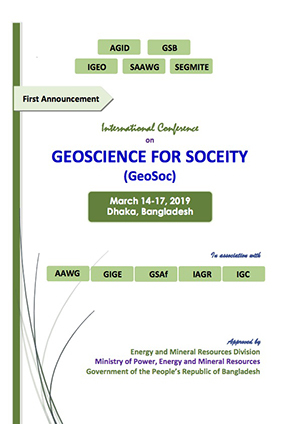 Membership of IGEO is free of charge. To be involved – register your personal information from below registration form. 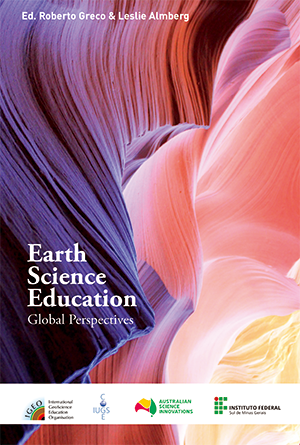 The newsletter will update you on geoscience educational activity around the world and alert you to forthcoming conferences. 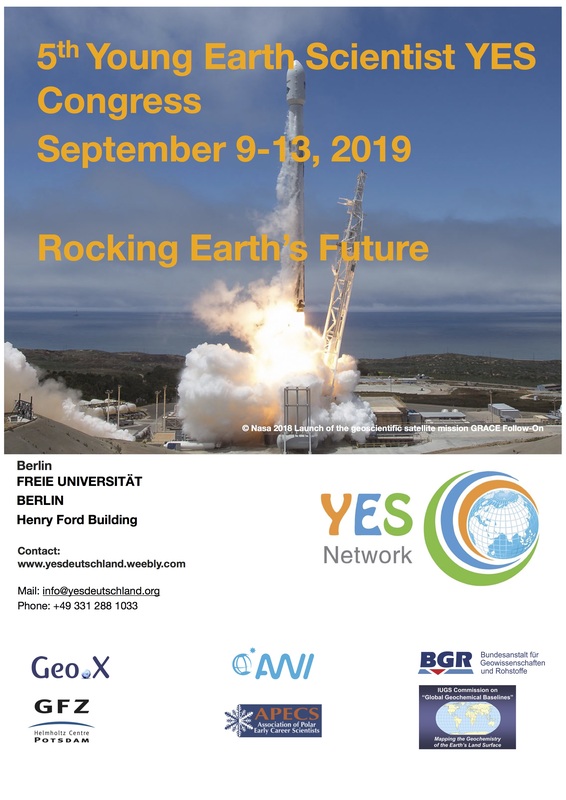 We look forward to meeting you at one of our future conferences.